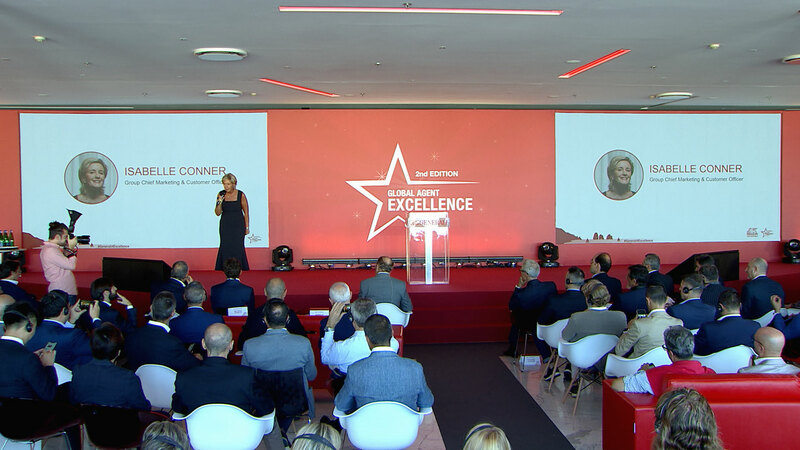 A great pleasure for us to provide our specialist services for Roma based event producers Beat Group in October at the luxury Hilton Sorrento Palace Hotel. 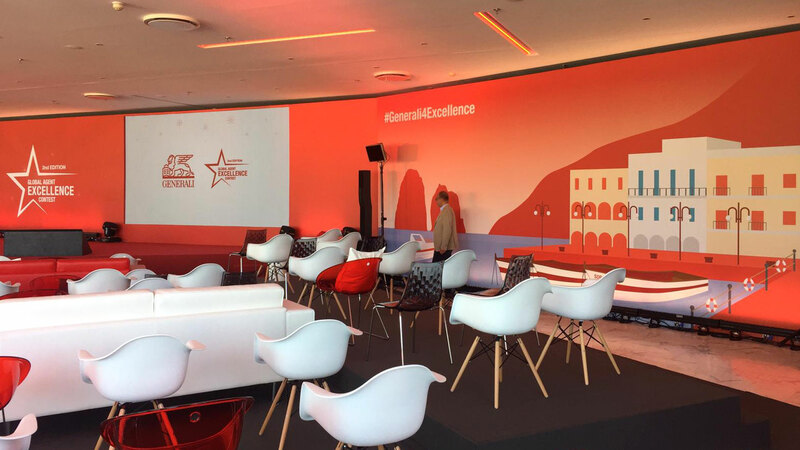 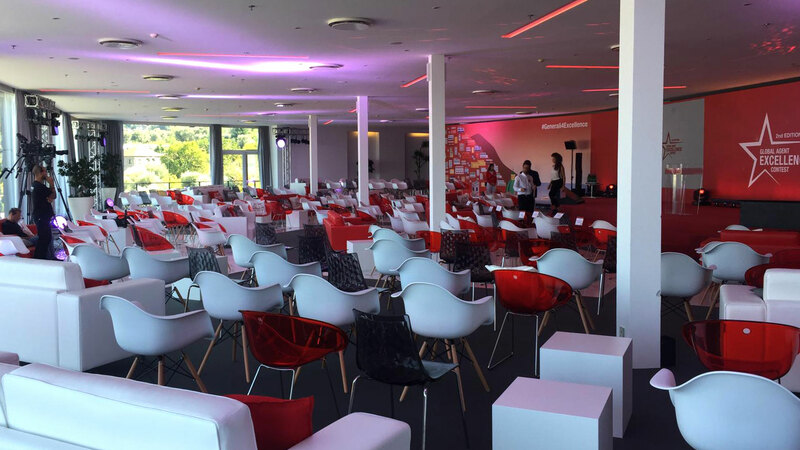 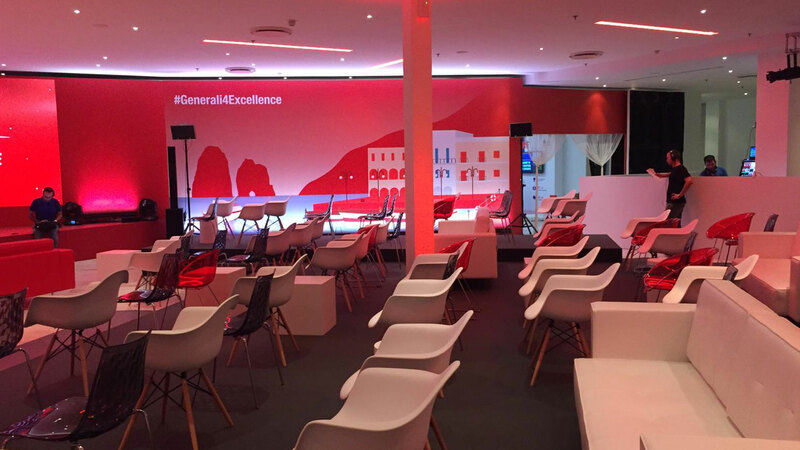 The event was the second Generali Global Agent Excellence Contest. 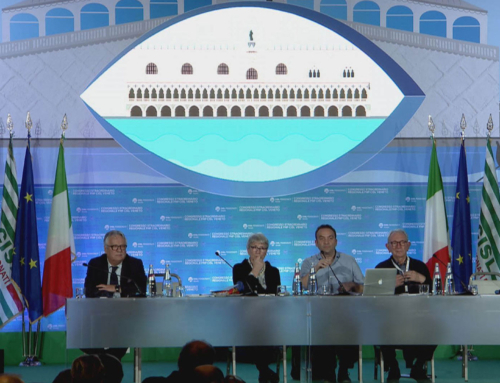 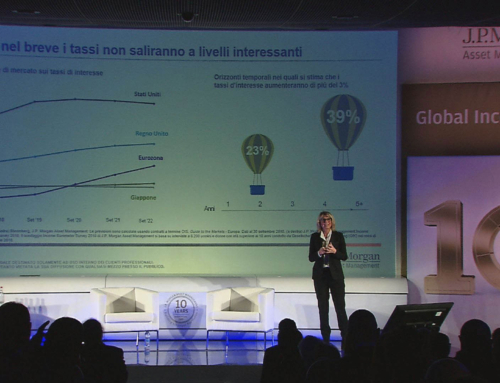 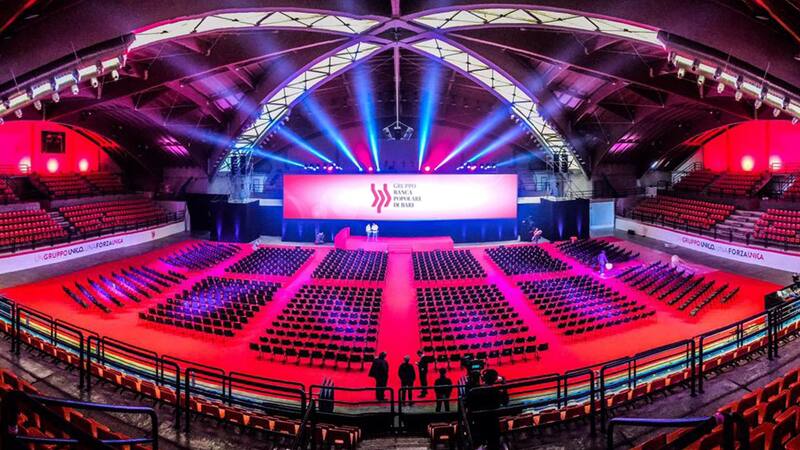 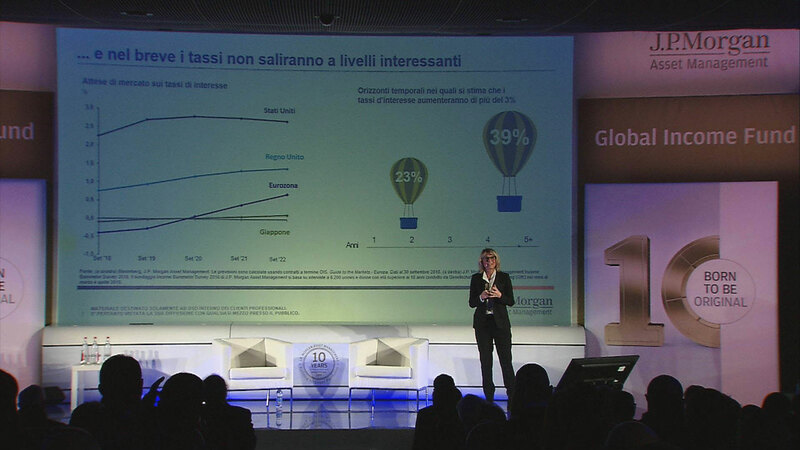 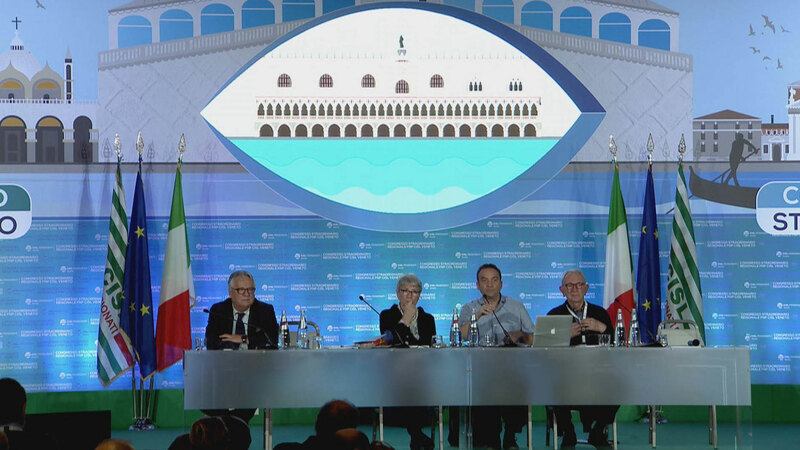 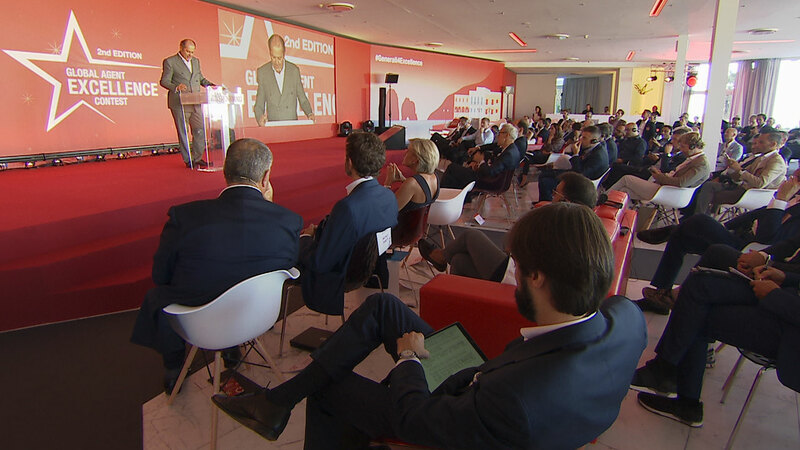 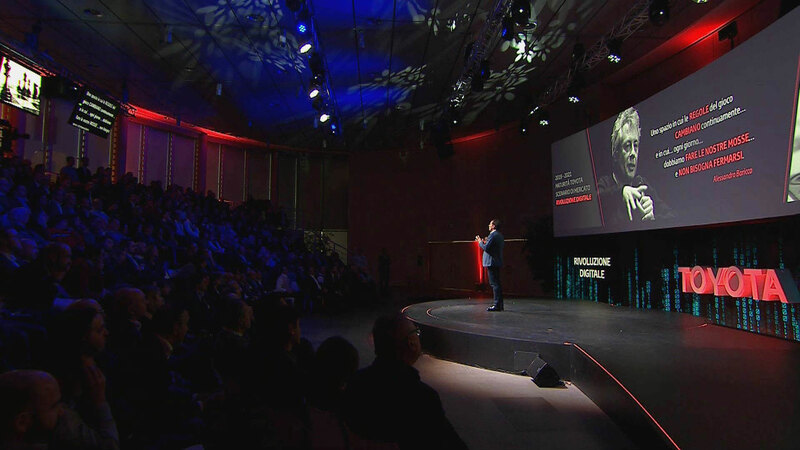 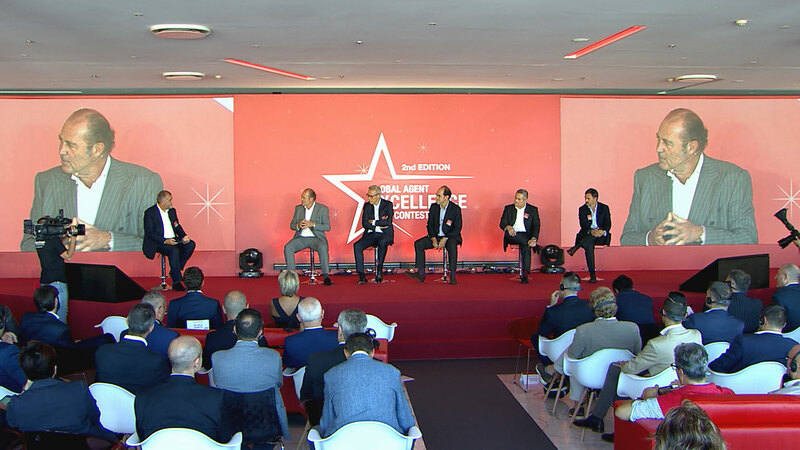 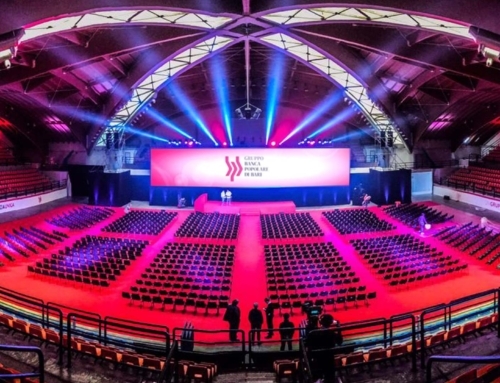 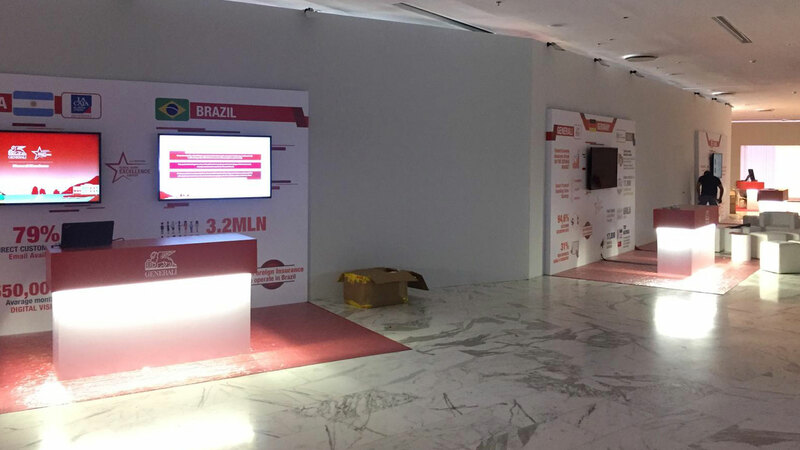 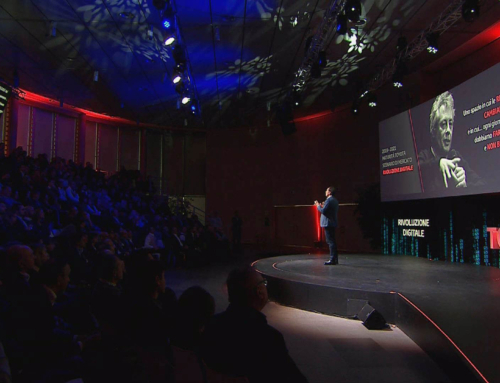 Eventi-X provided the projection, video direction, simultaneous translation and filmed the voting, as the delegates elected their choice for Generali Agent of the year 2018.